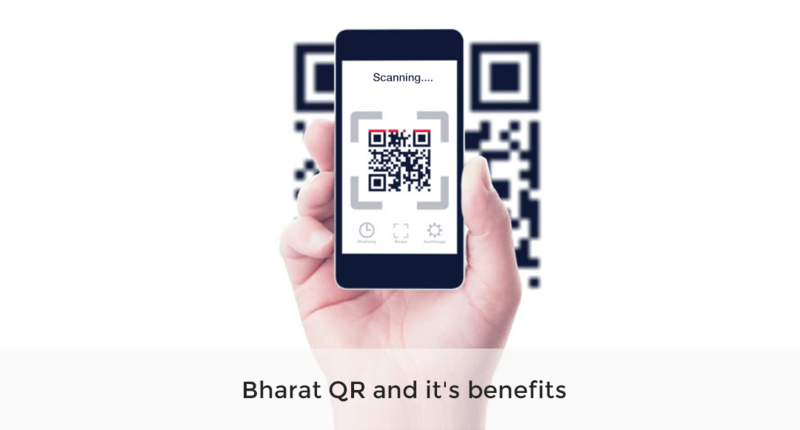 India’s digital payment marketplace in on a steady rise, and is reported to be worth an astounding 500 billion by 2020. The rise in the use of online payments can be contributed to factors such as demonetisation and the government’s efforts to encourage mobile based transactions nationwide. 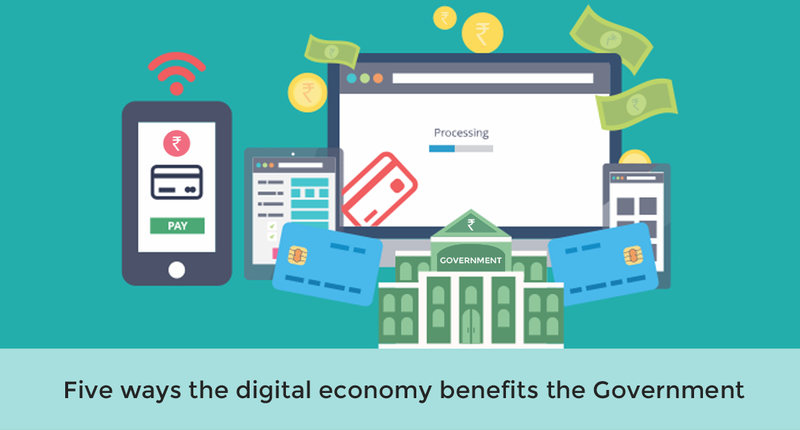 With an increasing number of Indians opting for digital cash and more payment method being developed to support digital transactions, the move for a truly digital economy seems very likely. However, one ongoing challenge is finding a way to standardise the structure and functionality of online payments in the country. The government has found the solution in Blockchain technology- evident since the founding of Bitcoin in 2009. 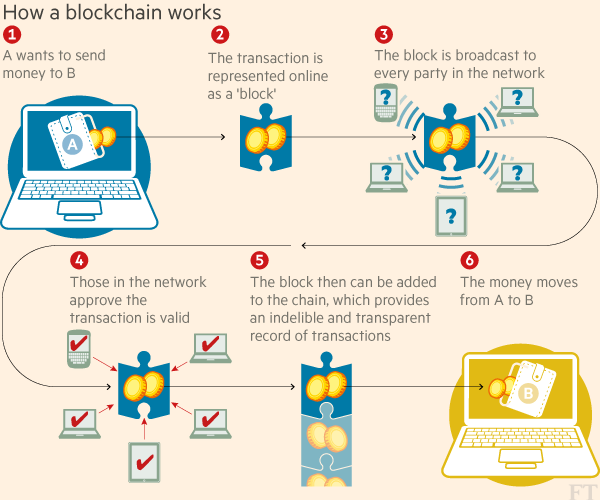 So what exactly is Blockchain and how will it revolutionise online payments? Let’s find out. Blockchain acts like a digital ledger, keeping records of all transactions that occurred in an encrypted database. In the case of online transactions, Blockchain lets users send, receive and manage their accounts without the need of a middleman. Let’s say you own a store and have recently started accepting online payments. But, you are facing issues over the authenticity of the payments customers make. Once you adopt Blockchain technology, management online payments becomes easier, as you and your customers will have open access to payment history, removing the issue of tampered payments. Blockchain technology for payments was designed for the effective running of Bitcoin digital currency, but there are ongoing attempts to use Blockchain in non-Bitcoin transactions. Once this revolutionary new way to pay takes off, it could prove useful for businesses in many ways. Below are some of the benefits Blockchain technology could bring to business in terms of financial scalability and management. Businesses that embrace online transactions using Blockchain technology are going to benefit on a global scale. 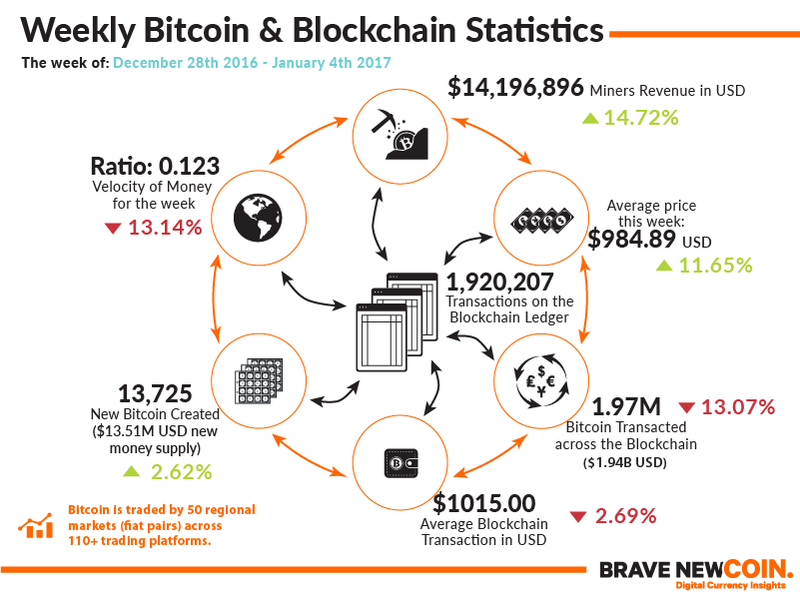 This is mainly due to the fact that Blockchain is itself a decentralised money management system that allows anyone in an encrypted database to send and receive money. Blockchain will benefit both multinational companies, who have to deal with different rates and different currencies and small business, who have settlement difficulties but can scale up faster in the digital space. Whenever money is being transferred from one source to another, it would typically take a few days for the receiving end to confirm the payment; this is due to the fact that the money first has to travel to the respective financial institution for legal purposes. With Blockchain, there is just you and your customers and no middleman to regulate the flow of money. The regulation is fully automated through the Blockchain’s algorithm and has proven to be surprisingly fast. The government has already spread the great news that there will not be additional taxations imposed on those business embracing digital payments like UPI based apps. Blockchain technology will only enhance this benefit by letting businesses have better cash flow by removing the need for payment assistance devices. More innovative devices like Bijlipay’s mPOS systems can work hand in hand with Blockchain technology to give consumers the most convenient way to pay. Security is still a major concern, especially in the still-young digital marketplace of India. Blockchain technology has the potential to solve security concerns even as transactions are being made, since its entire algorithm is based on an open-to-all platform that ensures full transparency between buyer and seller. Online transactions and mobile payments have effectively become big data, which means business have more information that needs to be processed. Considering the speed and ease of use Blockchain technology offers, managing large inflows of money will become hassle-free for all industries that embrace the technology. While the concept of Bitcoin hasn’t launched particularly well in India, the RBI has already green lit the use of Blockchain, especially in the hopes of improving operations in the banking sector. Social media payments, the next big thing?